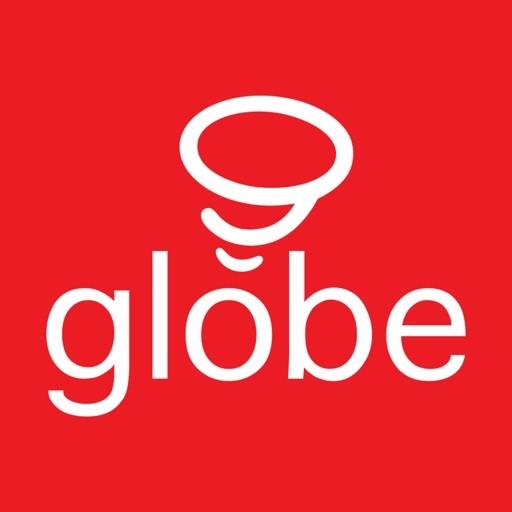 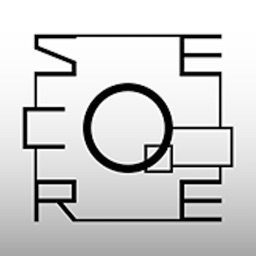 Globe Suite by Globe Electric Company Inc.
by Globe Electric Company Inc.
Globe Electric – The Creative Energy Company® since 1932. 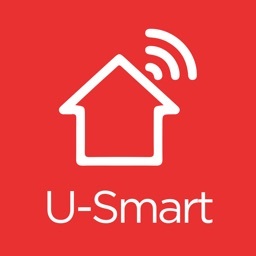 Having a Smart home has never been so easy! 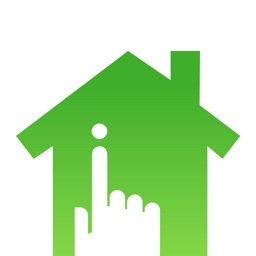 Simply download the Globe Suite™ APP to get started. 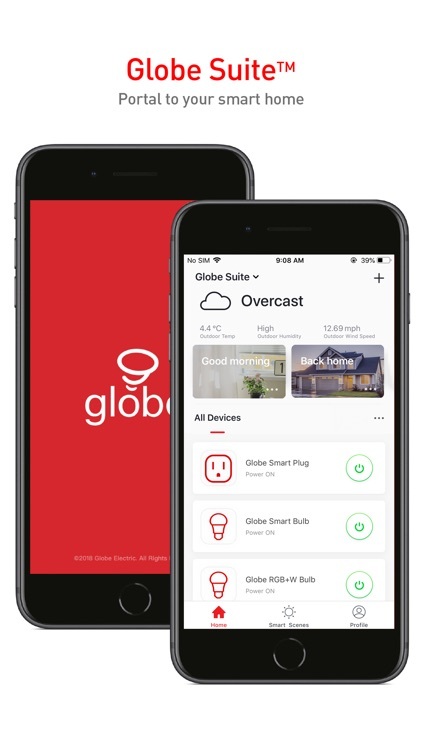 The Globe Suite™ APP is a complete smart home control system that connects your Globe Suite™ smart LED bulbs, smart plugs, smart cameras, smart sensors, and much more all under one roof. 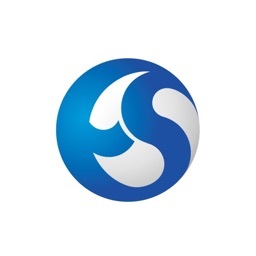 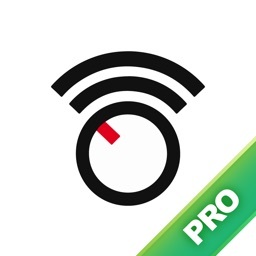 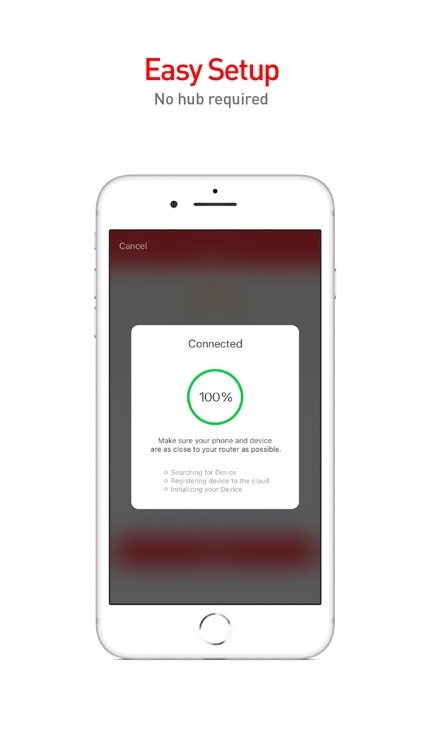 Configure, monitor and control an infinite number of Globe smart devices in one user-friendly application, right from your phone, anywhere in the world. 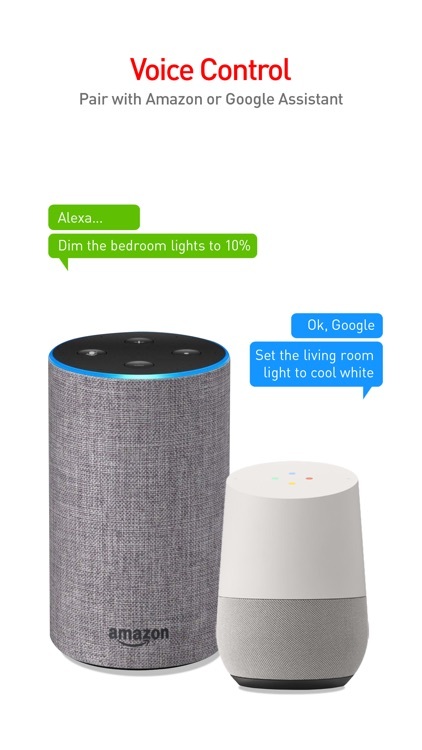 Paired with your Amazon Alexa or Google Home, our smart devices can be quickly programmed to respond to voice control. 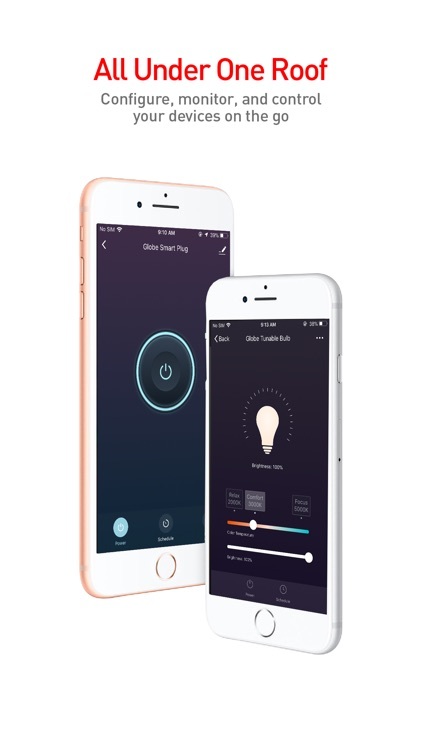 Through the Globe Suite™ application, instruct your Globe smart products to activate according to a variety of variables including temperature, weather and time of day. 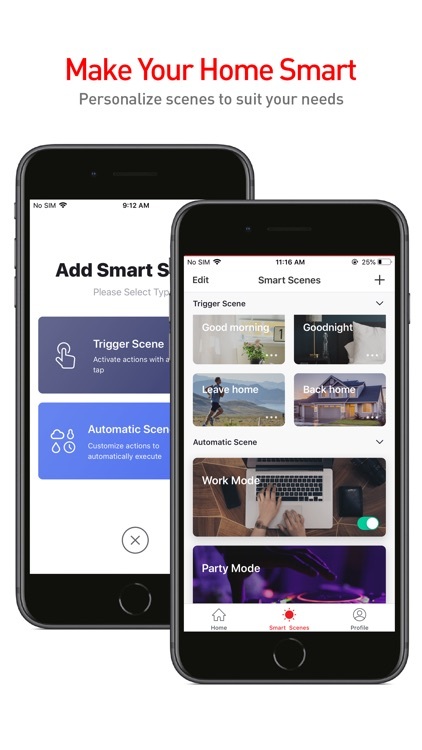 Share device control with your family members and receive real-time alerts to ensure the highest level of efficiency, interactivity, control and safety for your home.